Explore the scenery of the New Forest without the pain of leaky tents or cold baked beans. 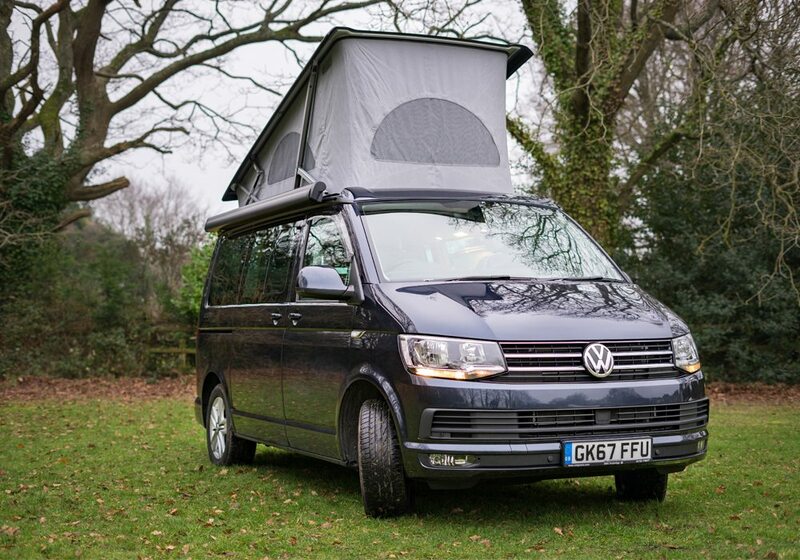 Instead, have the comfort and benefits of a VW campervan for your New Forest campervan trip. The New Forest is a great place to camp with lots of campsites perfect for a New Forest Campervan Hire. You can be roasting marshmallows, then have a good night sleep in your campervan. 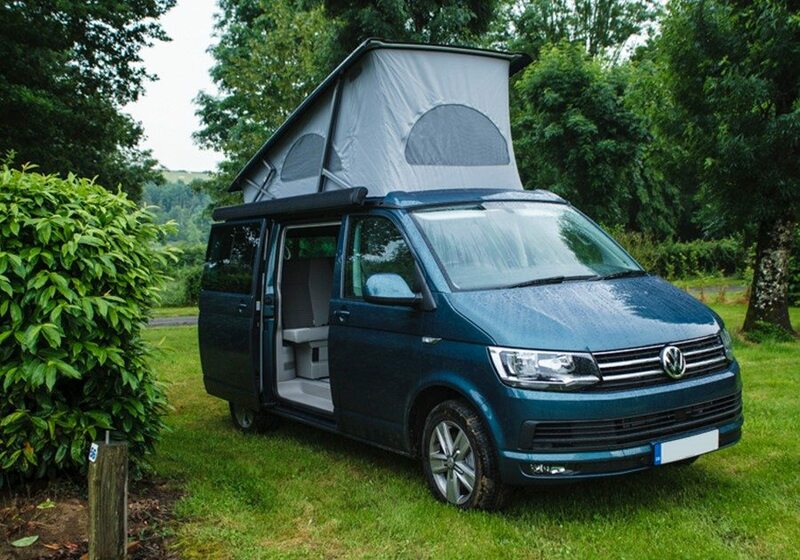 Lytton Lawn is a perfect site for your New Forest Campervan trip. It is right near Milford-on-Sea, a large village with some beautiful beaches to explore. Or you can try Ashurst campsite. 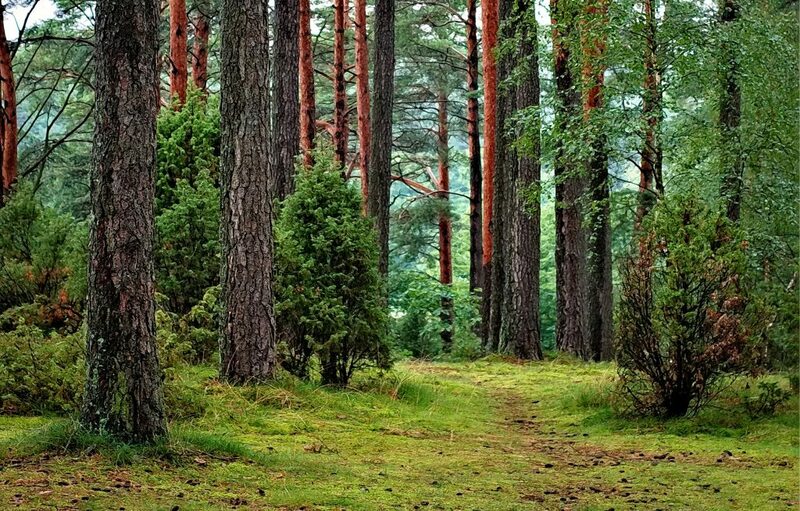 This site has some secluded spots you can camp in the forest where you can explore the vivid trees, hear the subtle sounds of birdsong and gaze at the light of the morning sun shining through the trees. If you are feeling energetic, Abbots Well and Fritham walk is a great opportunity to explore the heathland. When you’re hiking you may be lucky enough to see the free-roaming New Forest ponies, horses and pigs. Just make sure to get to a safe distance to admire their beauty. If you are feeling more active and you aren’t afraid of getting a bit muddy, you can try horse riding at the Burley villa. It doesn’t matter if your a beginner or an expert horse rider, all are welcome. Pack some bikes for your New Forest campervan trip and try the Brockenhurst to Lyndhurst route. This is a thematic 6.5-mile ride covering the edge of the village of Brockenhurst to Lyndhurst. 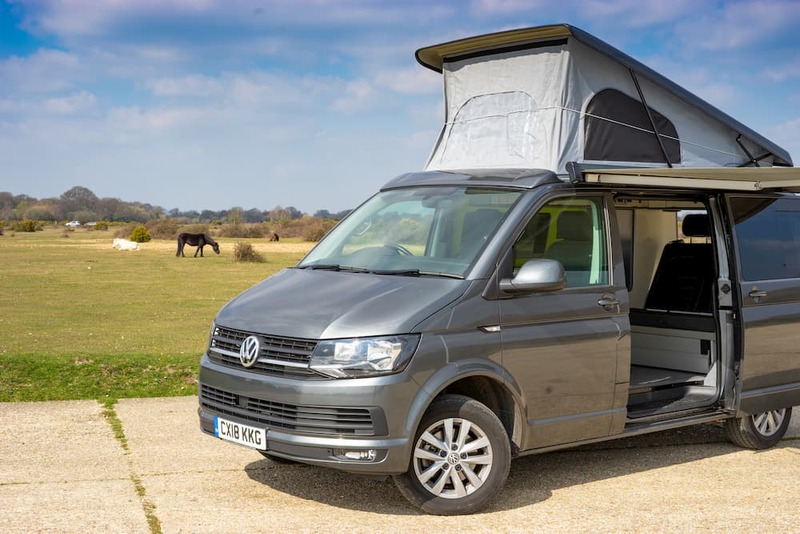 With plenty of car parks to secure your campervan have the reassurance that once you finish your ride the relaxation and food of your campervan will be waiting for you. The New Forest is a great place for a relaxing fishing trip. Try the Hatchet Pond and Little Hatchet lakes to test out your skills. Will you catch the prized New Forest Carp? Your campervan will be parked at a convenient place to top up on snacks. Just make sure to get a permit before fishing on your New Forest campervan trip.